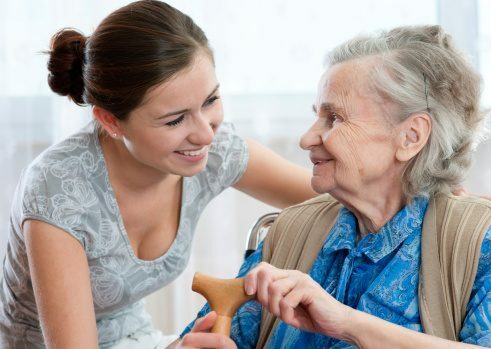 Home Care Assistance Tampa Bay is the leading provider of 24/7 live-in senior care. We offer expert and trained caregivers for seniors living in Tampa Bay. Our caregivers use Balance Care Method to handle daily living activities of seniors. We help seniors who have a challenging behavior or has Parkinson's disease. We don't offer any long-term contracts for your peace of mind. We provide care services to seniors on an hourly or round-the-clock basis. 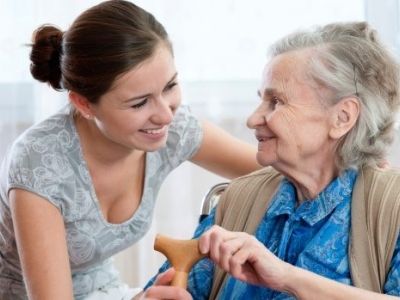 We have started Home Care Assistance as an amazing alternative to a care living facility. If your loved one needs extra help in the house in bathing or dressing then contact us. Call us at 727-330-7862 to speak with one of our care managers.